Bulgarian President Rumen Radev issued a stinging critique of the government’s record on corruption and press freedom Friday (9 November), saying “the foundations of democracy are being threatened to a critical degree”. 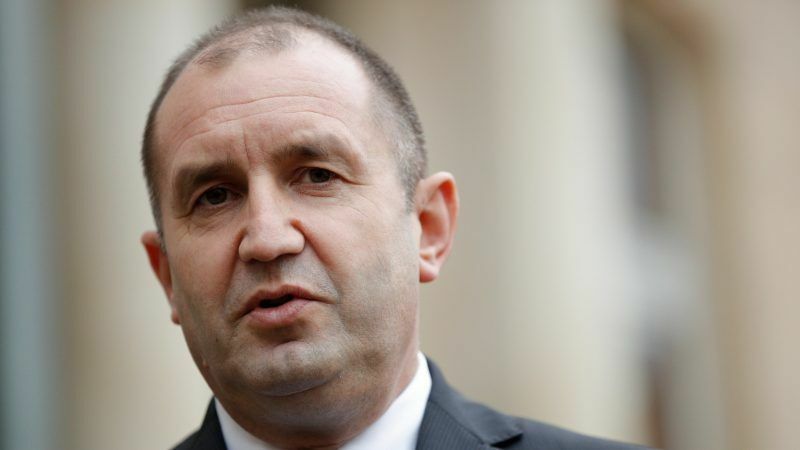 In a televised speech, Radev said the freedom of speech won by Bulgarians after they toppled communist dictator Todor Zhivkov was now “only a memory”. Radev used the speech, given to mark the eve of the 29th anniversary of the fall of communism, to mount a scathing attack on the right-wing government led by Boyko Borissov. Radev, a former head of the air force, has been a thorn in the side of Borissov since he was elected in November 2016 with the backing of the opposition Socialist Party (BSP). 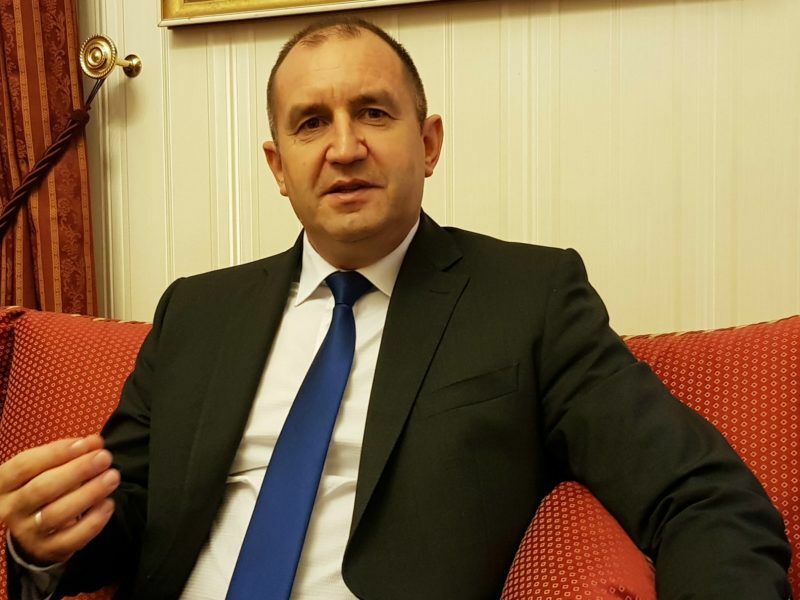 In a wide-ranging interview, Bulgarian President Rumen Radev, whose country takes over the EU’s rotating six-month Presidency in January, discussed European policies, the upcoming Bulgarian Presidency, and his contradictions with Prime Minister Boyko Borissov. Although the presidency is a largely ceremonial role, according to the constitution it is meant to “embody the unity of the nation”. Radev said that “lobbying and corruption have permeated the entire system of government and have made it arrogant. “Corruption and the arbitrary exercise of power will endure… as long as society remains indifferent,” he added. Radev also had harsh words for the press in his speech, arguing they had abandoned their role as a check on power. “Professional standards in the media have collapsed, and so has citizens’ trust in the information they receive,” he said. Bulgaria languishes in 111th place in the latest World Press Freedom Index compiled by journalism watchdog Reporters Without Borders (RSF), the worst score in the EU and in the Balkans. An RSF report last year described Bulgaria’s press industry as mired in “corruption and collusion between media, politicians and oligarchs”. Radev’s intervention comes just days before the European Commission is due to publish an annual report assessing the efforts of the Bulgarian justice system to fight corruption. Bulgaria, along with neighbour Romania, is subject to special judicial monitoring by Brussels, which has demanded tougher action on both organised crime and corruption among high-ranking officials. In recent weeks, prosecutors have begun proceedings against several businessman for fraud and money laundering. 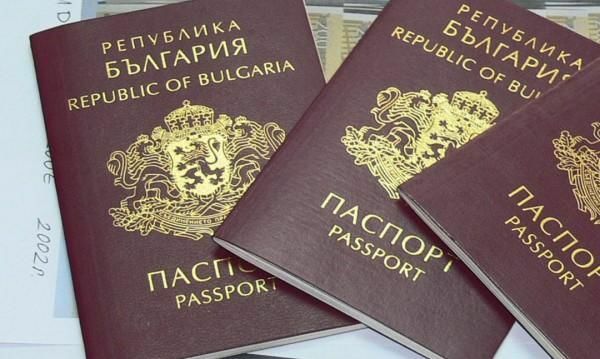 An investigation is ongoing on a scam run by state officials which had enabled thousands of foreigners to obtain Bulgarian passports for cash. 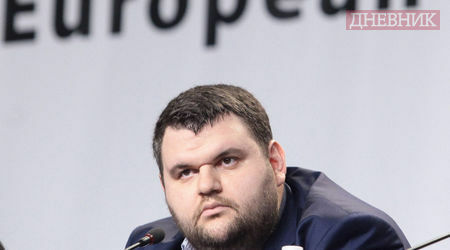 Prosecutors have also asked for the parliamentary immunity of six MPs — one of them from Borisov’s GERB party — to be lifted as part of an investigation into alleged tax fraud and racketeering. Analysts say that prosecutors are keen to prove to European authorities that they are capable of cracking down on such offences.